The fastest way to get in touch with us during the day is by phone at (512) 282-4640. Have Questions after hours? Just send us an email using the handy form below and we’ll get back to you on the next business day! 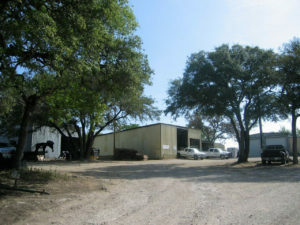 We are located approximately 2 miles WEST of IH-35 off of FM 1626 in South Austin/Manchaca. Just past the McCoy’s Building Supply on your left, we’ll be the next turn on your right.